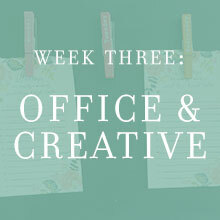 Sign up for the Get Organized Challenge, a four-week email series walking you through tips and DIYs that will bring order and purpose to these four areas of your home. 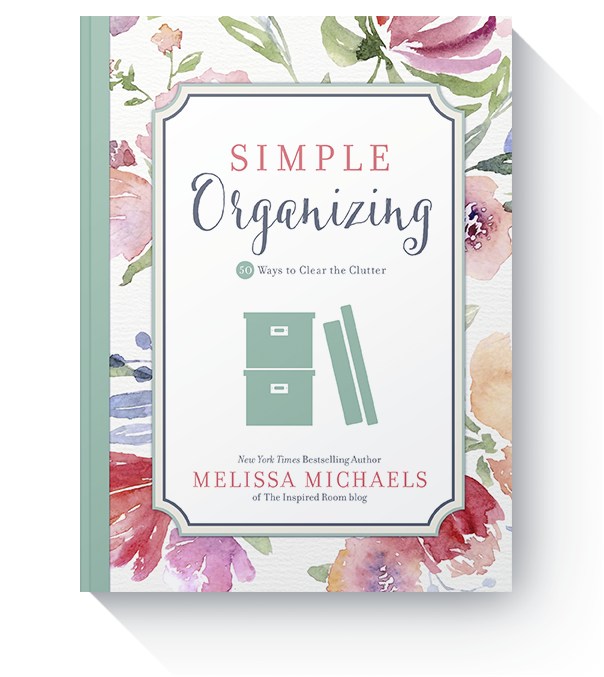 Discover how easy and stress-free organizing can be. 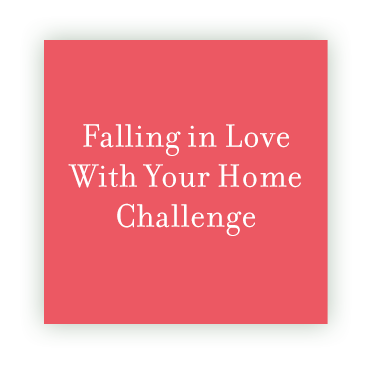 a decorating blog designed to help you make your house a home you’ll love. 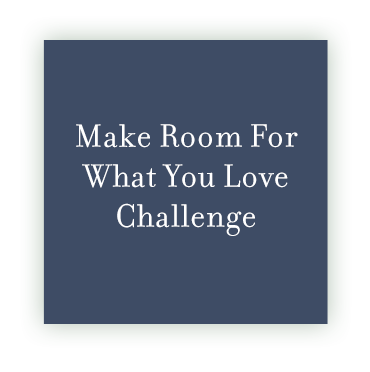 I believe your home can be a special place to live life. 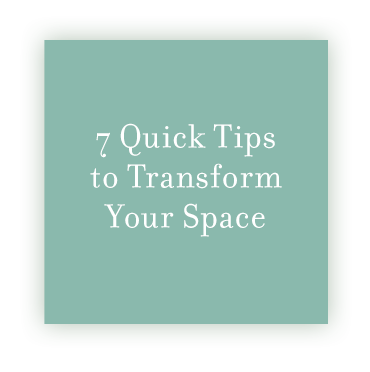 Whether you’re living in your dream home or a small apartment, the same rule should apply to getting yourself organized: Make the most of the space you have. 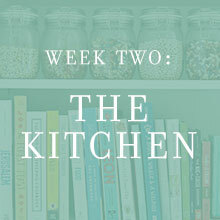 Let me share what I’ve learned with you. 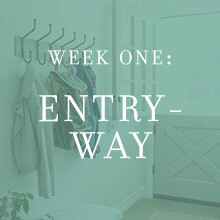 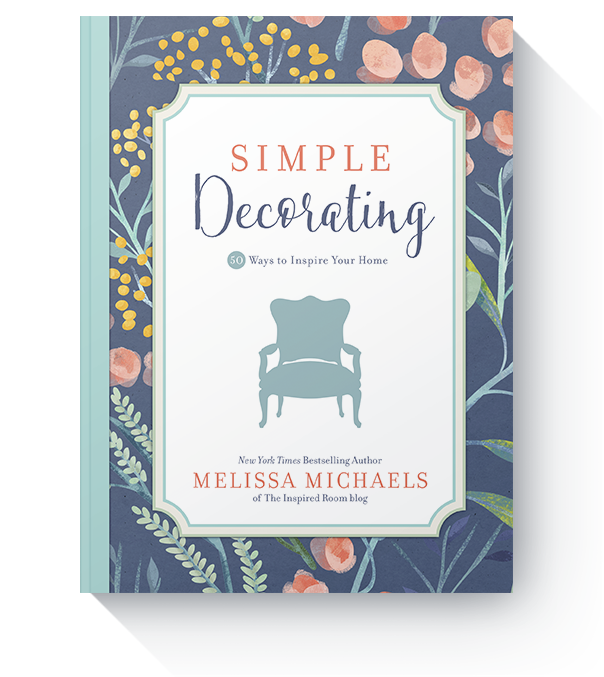 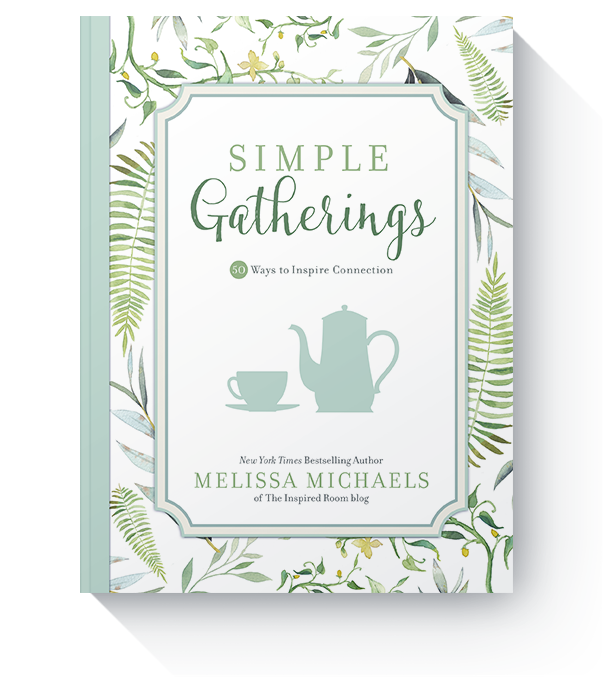 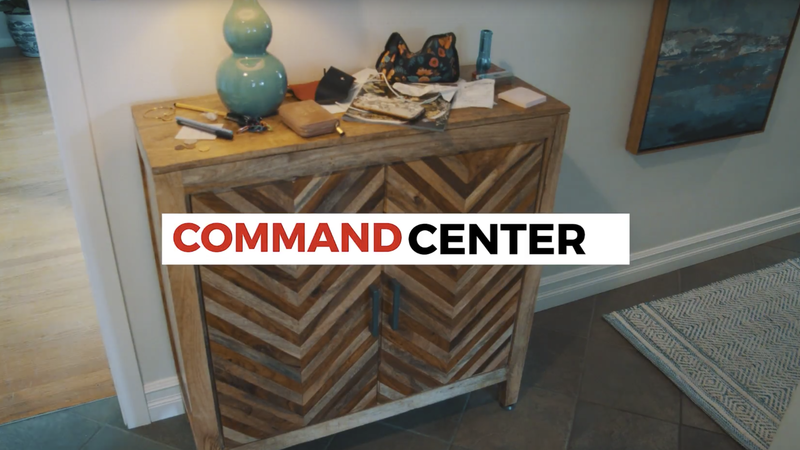 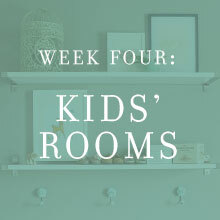 These additional challenges from Melissa will help you organize, decorate, and welcome others into your beautiful new space!